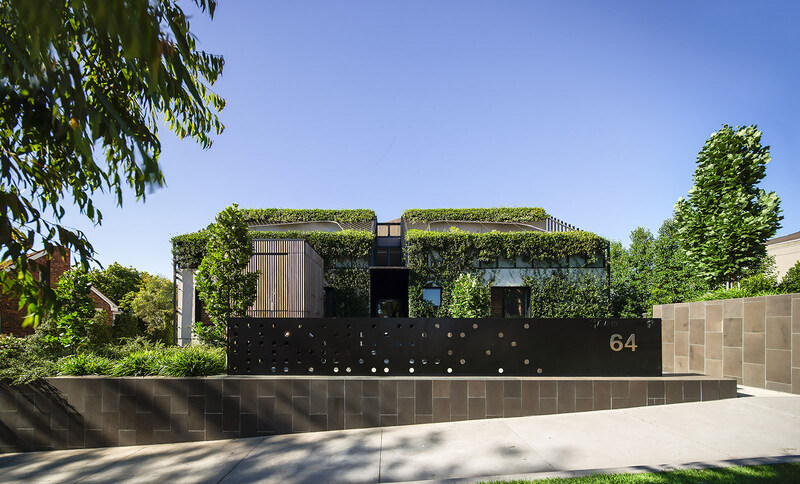 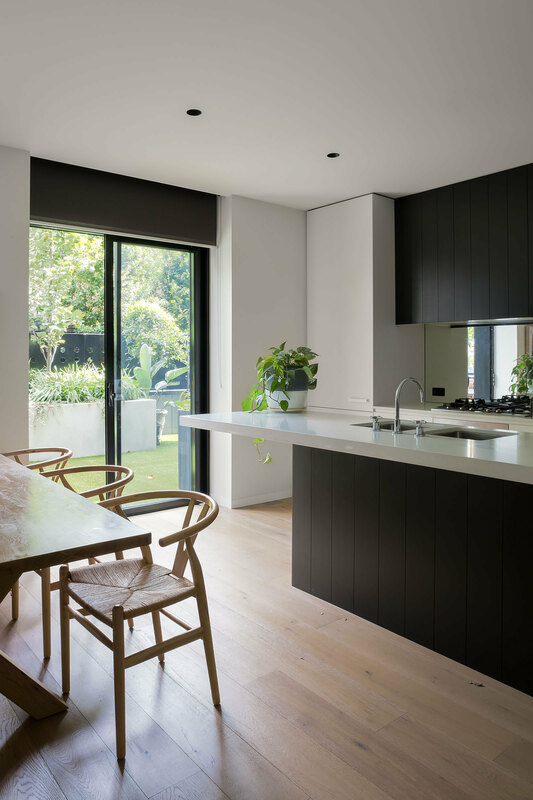 Situated in the middle-ring suburb of Hawthorn East and set amid a mix of single and multi-residential buildings, Averi represents a contemporary interpretation of the medium density housing typology. 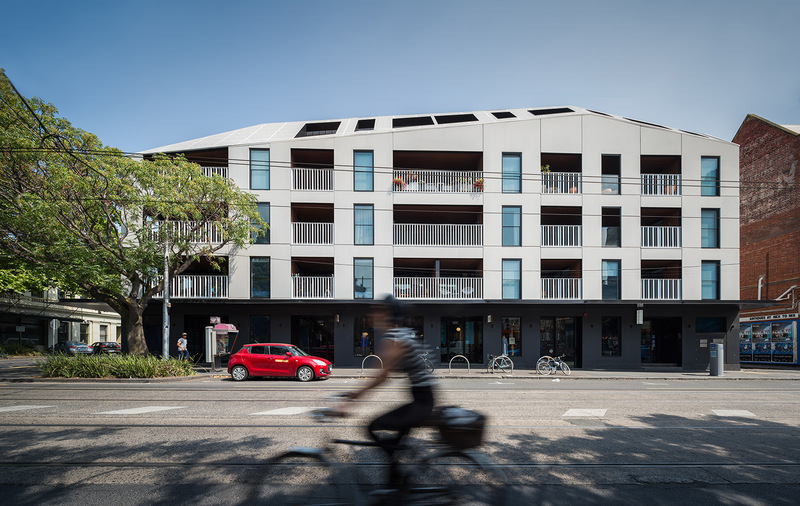 Its design emphasis lies on sensitive densification through a considered engagement with its surrounding context. 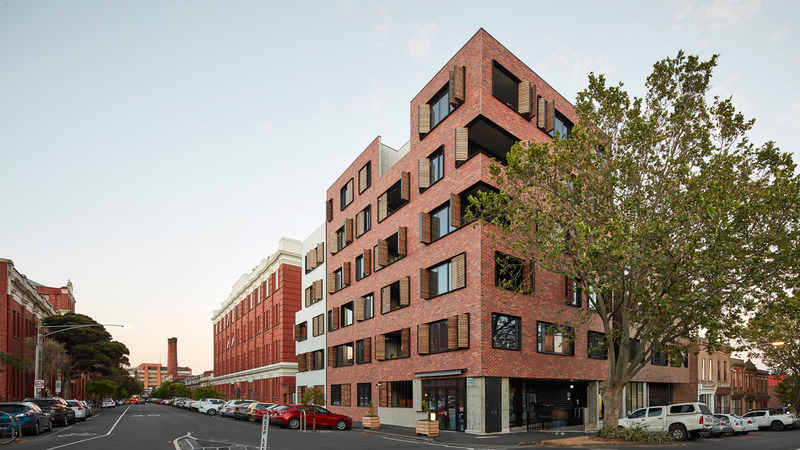 A five-storey development comprising 29 apartments, Averi sits in close proximity to the major artery of Burke Road. 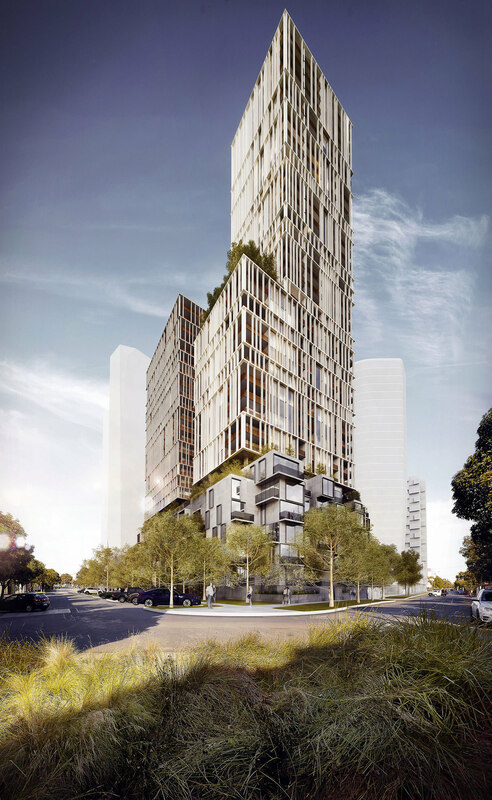 Its plan offers a range of one, two and three bedroom dwellings with one level of semi-basement car-parking. 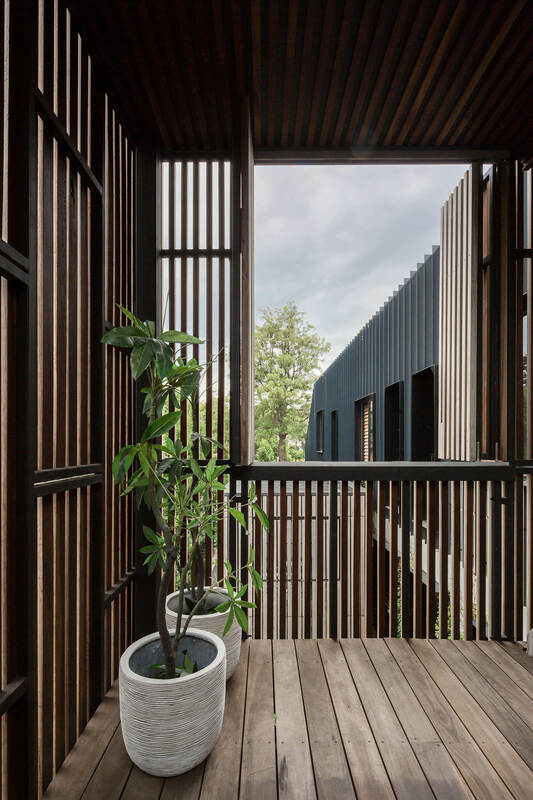 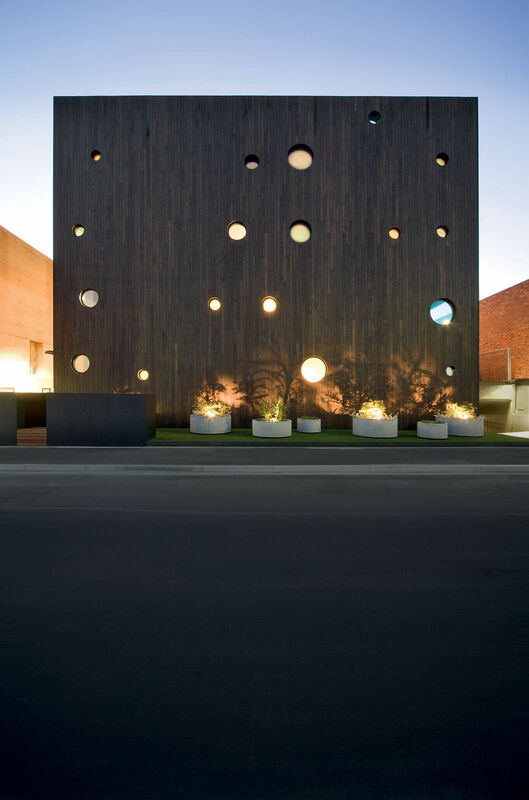 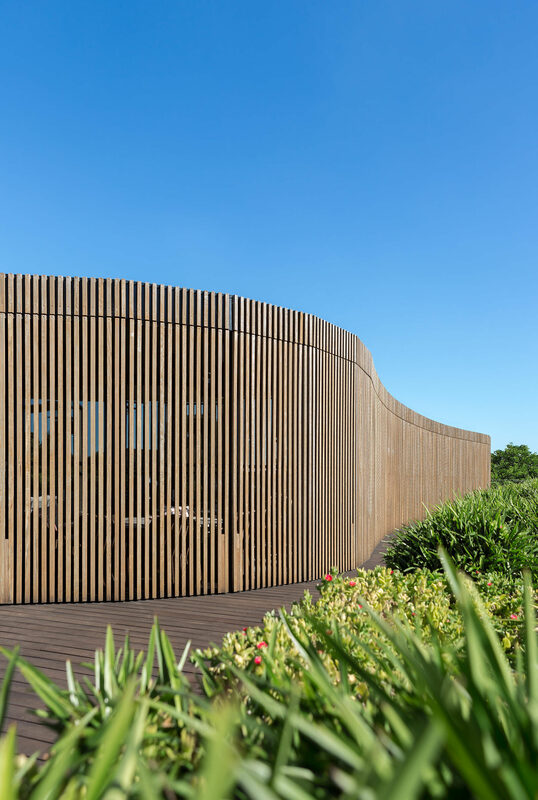 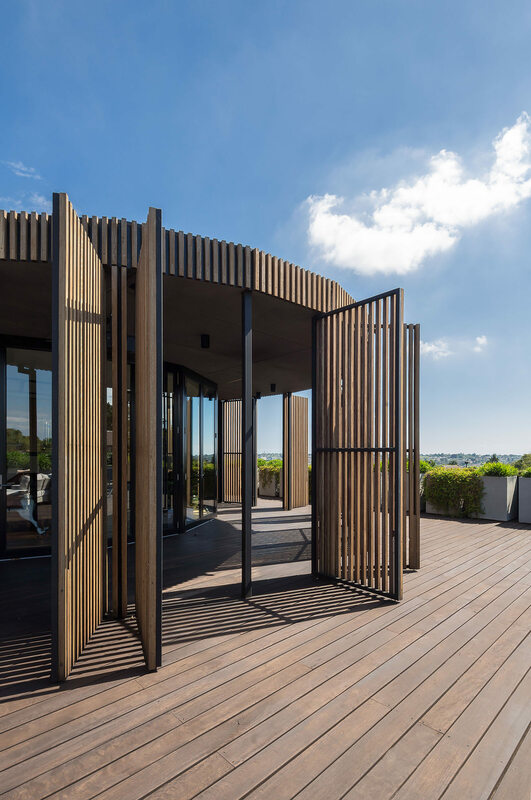 Eschewing a “wedding-cake” apartment building typology, the design utilises sculptural massing, landscaping, sustainability principles, selective materials and clip-on “lanterns” to realise an intelligent and progressive housing model. 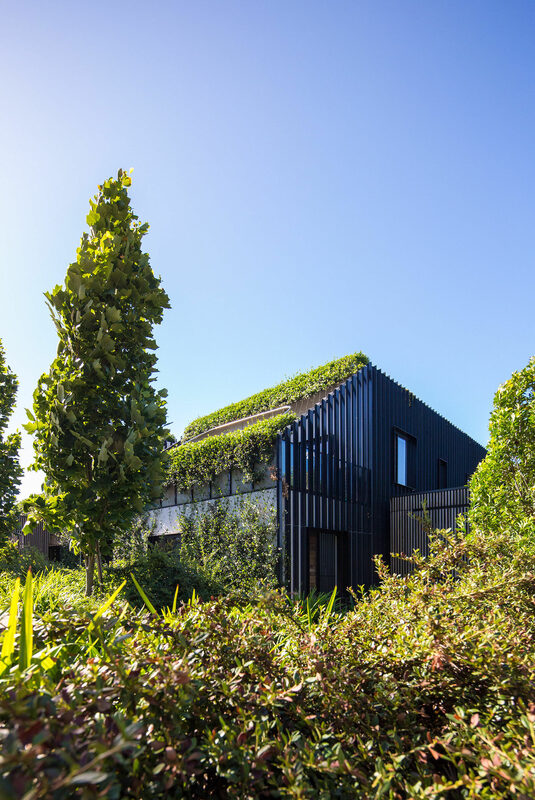 The building is conceived as an efficient cluster of dwellings, surrounded by both natural and artificial “layers” which work to soften the built form in relationship to its surroundings. 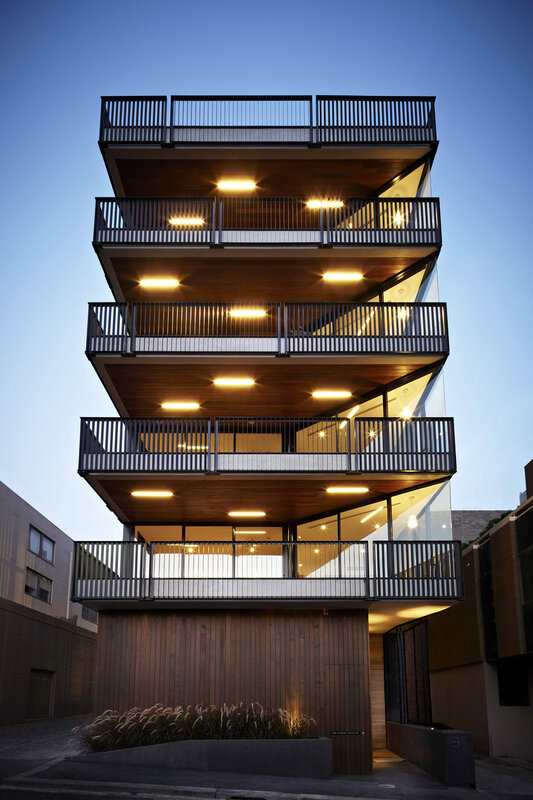 Conceptually, the apartment “cluster” is broken down by a series of architectural filters or layers. 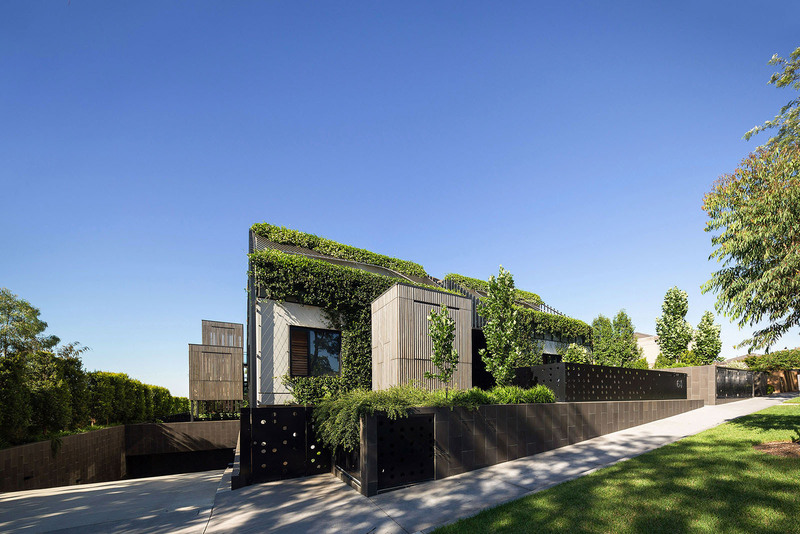 Along the eastern and western boundaries the primary filter is a series of mature age deciduous trees. 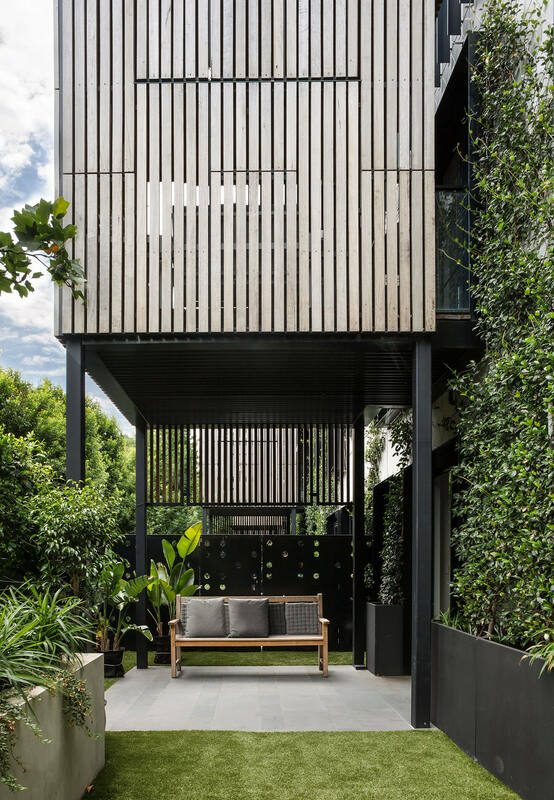 Secondary to the planted screen, extensive landscaping at ground level provides an additional layer of greenery.